Chocolate lovers, have you tried Wilbur Chocolate yet? If you haven’t, please do. Once you’ve tasted this edible piece of heaven on earth, you’ll be happy to learn a few amazing tips for creating some gorgeous treats with lovely Wilbur Chocolate. 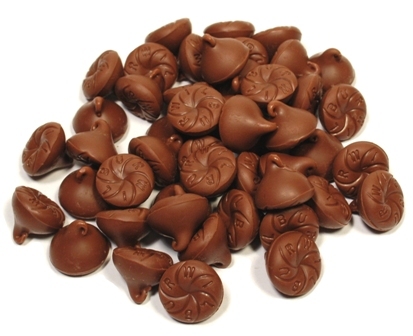 The Wilbur Chocolate Company is a chocolate manufacturing company located in Lititz, PA. This amazing chocolate has a long history: founded in 1865 by Henry Oscar Wilbur and Samuel Croft. Its most popular candy, the Wilbur Bud, was introduced in 1893. Wilbur Chocolate produces more than 150 million pounds of chocolate every year. Wilbur Buds --- Prices to increase! Stock up on Wilbur Buds before the price increase! 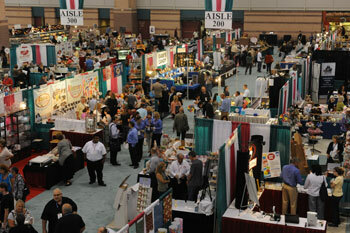 Join us at the Philadelphia Candy Show!